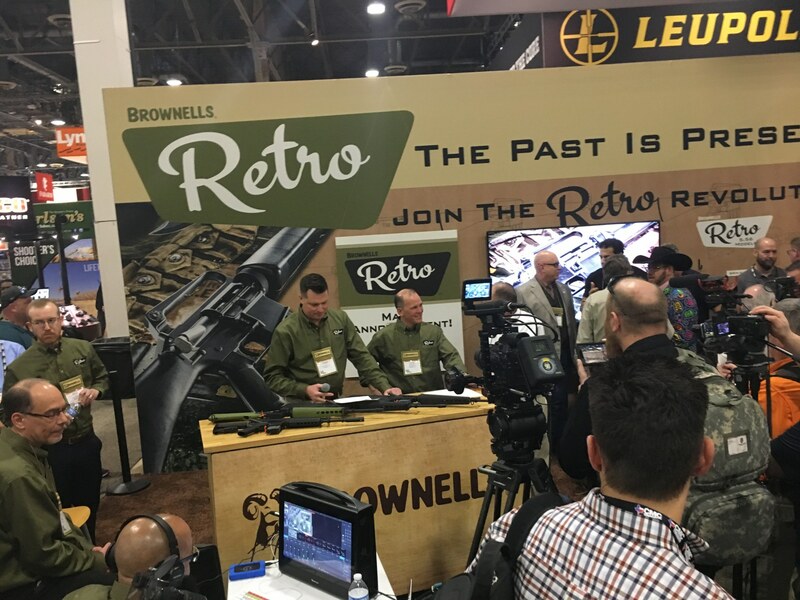 Paul and Jarrad are back from SHOT Show 2018 and they have many new stories to tell. Listen louder to hear what was new at the show from all of our friends and partners. During our SWAT Fuel Warrior of the Week feature, Jarrad and Paul discuss the reality of staying healthy and strong, even when you are on the road. What exactly did the boys do to fight off the SHOT Show Crud? During our Quiet Time moment from SilencerShop.com we share our quiet, decompression time. How does the SOTG crew decompress after a long and crazy week on the SHOT Show floor? Don’t miss this episode. NBC Washington reports that Northam will be pushing “universal background checks for gun buyers.” This means private gun sales will be treated like retail sales, with a point-of-sale background checks required at time of purchase. Such a framework will require a law-abiding gun owner to seek out a government representative, a federal firearms license holder, and have a background check performed before he sells a gun to his neighbor, co-worker, lifelong friend, or acquaintance. Other states that have outlawed private gun sales charge a fee for the required background checks. That fee effectively serves as a new tax on the gun sale or transfer, thereby driving the price of firearms up.